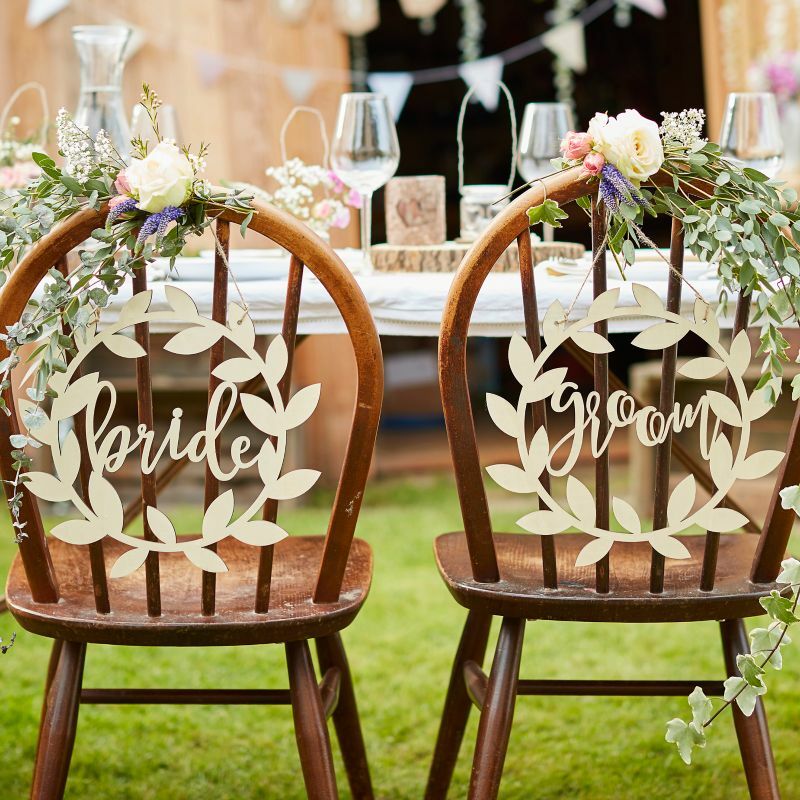 February products of the month – Are you looking for the little touches that will make your big day even more memorable? We’ve selected five products that have been given our gold star seal of approval. These gorgeous accessories are sure to add that extra personal touch to your day. A unique alternative to a traditional wedding guest book. 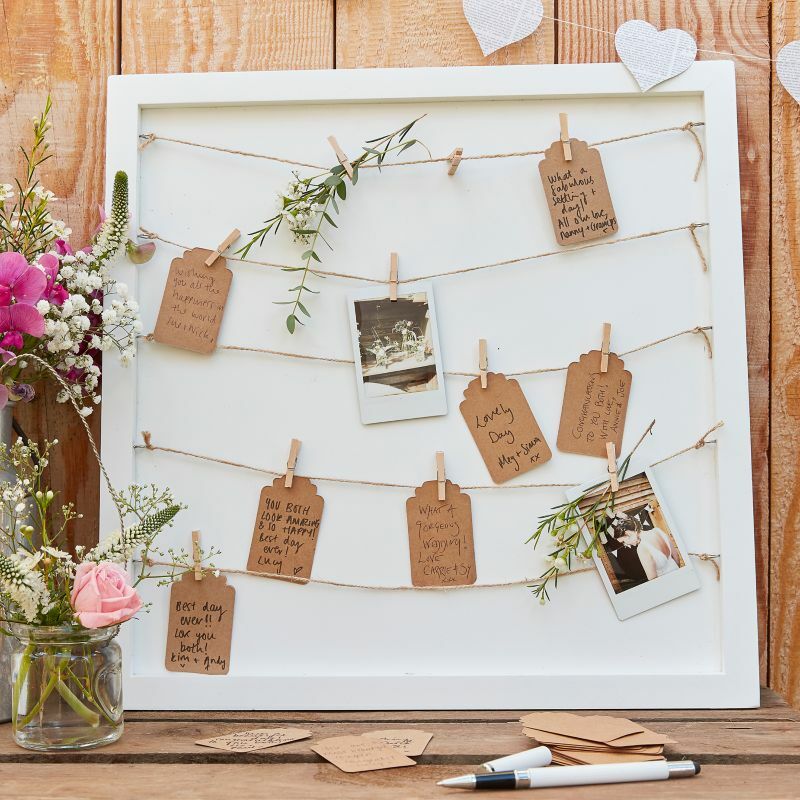 This gorgeous white rustic frame sets off the hessian string and brown kraft tags perfectly. Each set contains one frame, twine and 70 tags and pegs. 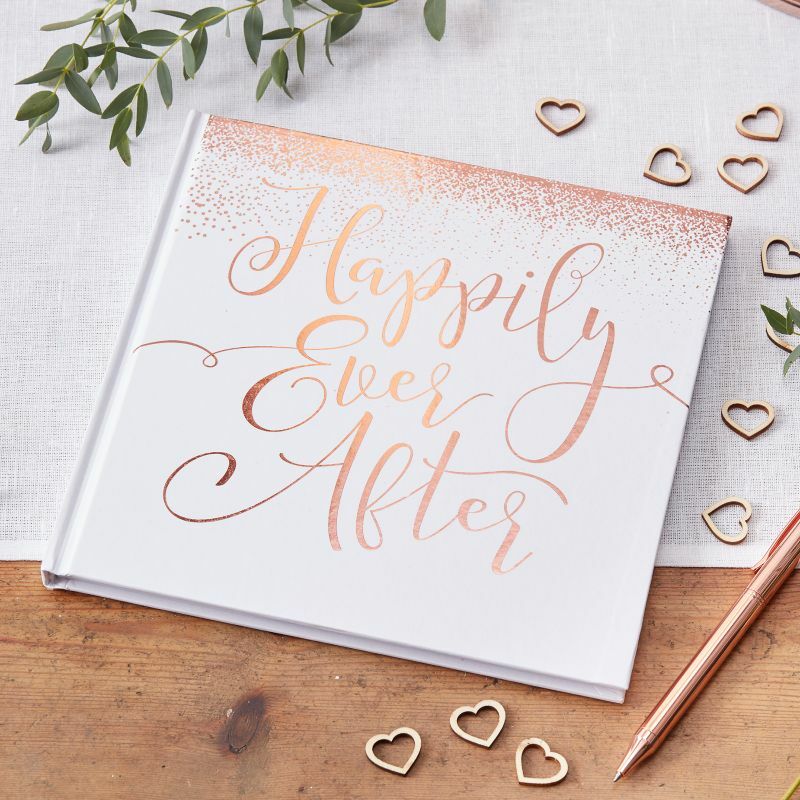 A perfect way to re-live memories from your special day, this elegant scripted rose gold writing is stylish and adds a little shimmer. With 32 blank double sided pages this guestbook measures 20.5 x 21cm. 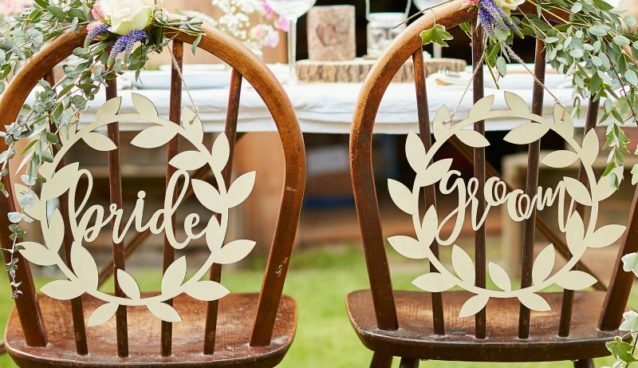 The wooden finish and vine detailing on these wooden chair signs will look stunning with any rustic or country themed wedding. Each pack contains two signs one “Mrs” and one “Mr” and measure 31cm diameter. A romantic and everlasting alternative to the traditional guest book. Your guest uses the ink pad in the pack to leave a lasting memory with a finger print on each branch of your tree. 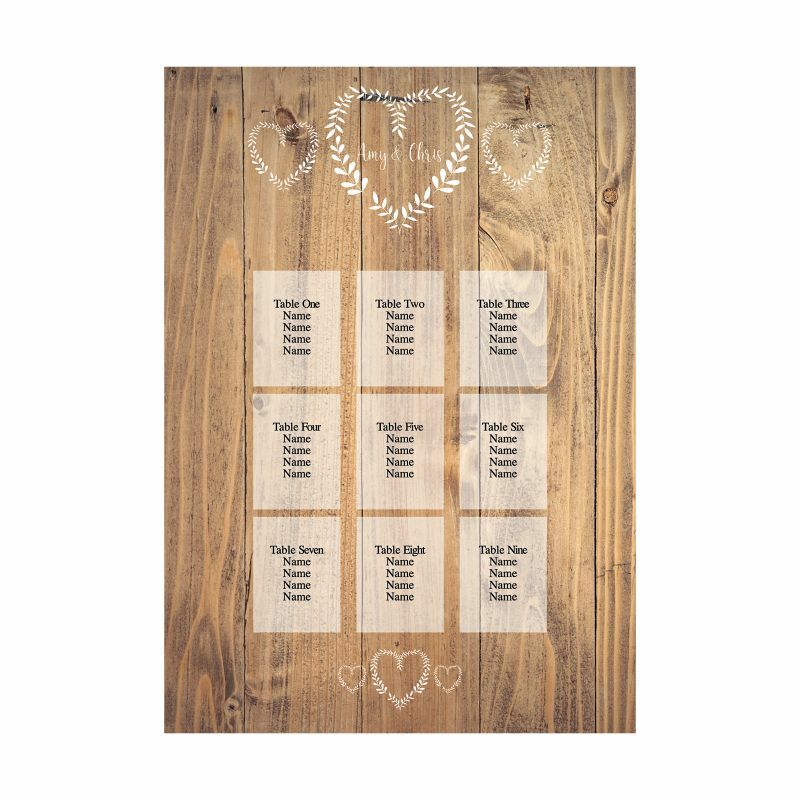 This Vintage style table plan is a perfect match for any vintage themed wedding. Supplied with free table cards. 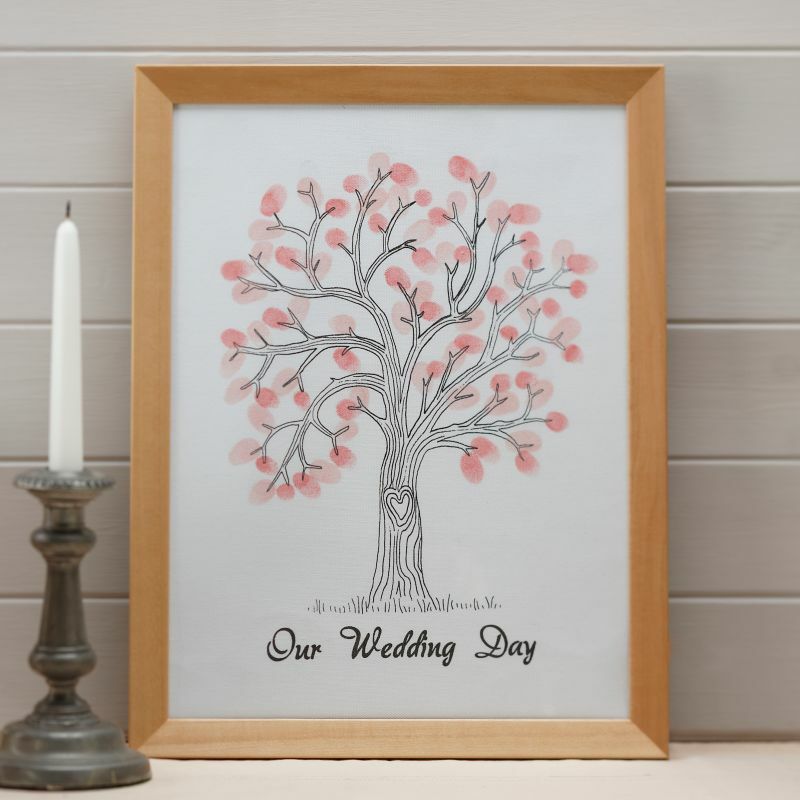 Fall in love with this latest design, or indeed one of the many beautiful and original wedding table plans found online.